ST. LOUIS, Mo. 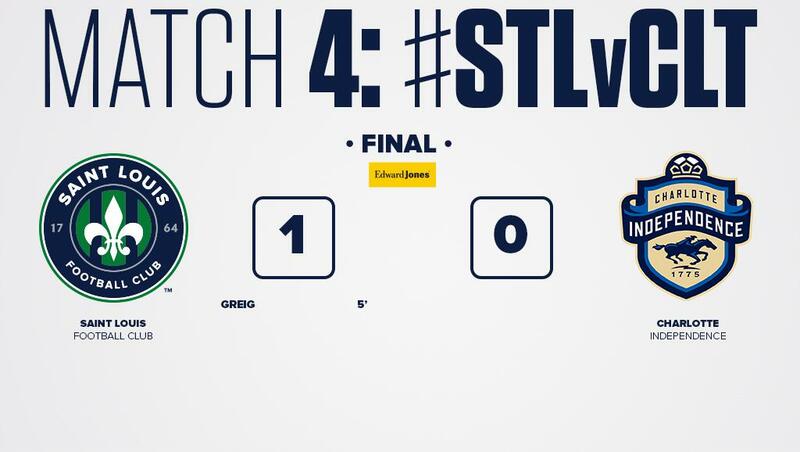 – Saint Louis FC won 1-0 against Charlotte Independence in front of 3,778 fans at World Wide Technology Soccer Park in Match 4 of the USL Championship regular season. Saint Louis FC scored the lone goal in the 5th minute as Bradley Kamdem Fewo burst down the left and crossed the ball from the end-line to Kyle Greig who headed it past Charlotte goalkeeper Brandon Miller for his first goal of the season. 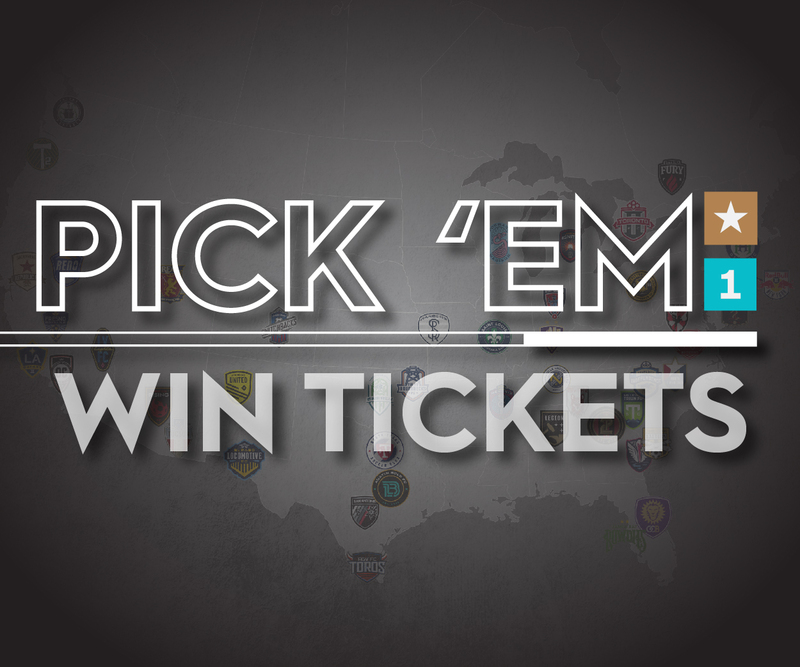 The result sees Saint Louis FC improve to 3-0-1 with 10 points while Charlotte Independence drops to 0-2-1 with 1 point in the USL Championship Eastern Conference. The first half saw Saint Louis FC on the front foot and the home side opened the scoring early as Kamdem Fewo found the head of Greig to open the account for last season’s team-leading scorer in the 5th minute. Charlotte would respond with a free kick outside the area taken by Enzo Martinez which was palmed over by STLFC goalkeeper Jake Fenlason in the 7th minute. The final chance of the first half fell to Saint Louis FC in the 20th minute as Kadeem Dacres hit the ball on the half-volley from outside the box after a turnover earned by Paris Gee but his dipping effort went over the crossbar to see the half finish 1-0. The second half saw Charlotte Independence with a majority of the possession but they did not create many clear chances. Enzo Martinez was the main threat and he had two shots from outside the box go over the crossbar in the 53rd and 72nd minutes, respectively. Saint Louis FC looked to get another goal on the counter attack and nearly scored in the 73rd minute as substitute Albert Dikwa was played behind the defense by Hilton but his shot from distance curled over the crossbar. Joaquin Rivas, freshly back from international duty with El Salvador, then had a shot cannon off the crossbar in the 75th minute following a fast break created with a great layoff from Dikwa. Caleb Calvert nearly converted from close-range in the 77th minute as his first-time effort flashed past the near post before substitute Russell Cicerone nearly scored the goal of the season with a mazy dribble that ended with a save from Miller in the 89th minute to see the game finish at 1-0.